Whether you’ve read it already or are meeting her for the first time, this Christmas it’s worth checking out The Story of Tracy Beaker. 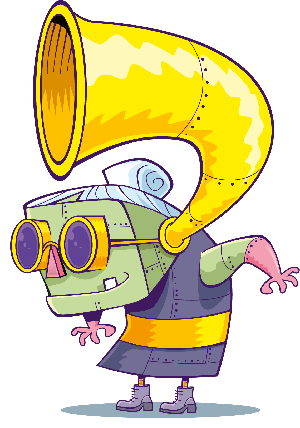 Tracy is Jacqueline Wilson’s most famous character, and even has her own TV show! 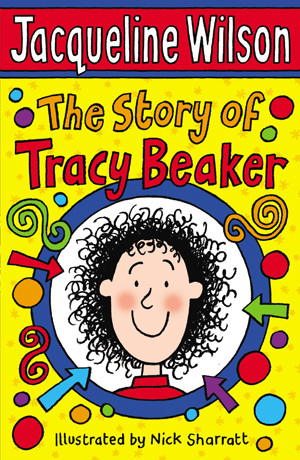 In The Story of Tracy Beaker you follow 10-year-old Tracy’s life. Living in a Children’s Home, all she wants is to live in a real home with a real family. You can follower her story and share her hopes for the future in this touching and often very funny story, all told in her own words.